Losing a family member is an overwhelming time. This loss can turn your life upside down and it is important to deal with the grief in your own way. It can be extremely difficult to have to put those emotions aside to fulfil the role of being the executor of your loved one’s Will, especially when you may feel lost, overwhelmed or not know where to begin. You have been entrusted to ensure your loved one’s final wishes are carried out, and this can feel like a tremendous responsibility during a very difficult time. The weight of the role can often become too much, and it is good to understand what options are available for assistance. Your role as an executor is to carry out the wishes recorded in the final will of the deceased person, which encompasses dealing with legal and financial matters. 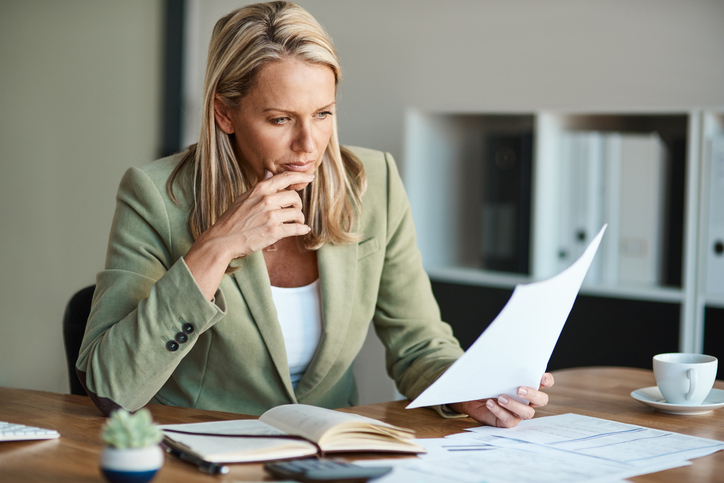 State Trustees can help if you have been nominated as an executor and you think you may need assistance, especially if the deceased’s affairs are complicated. There are options for full estate administration, where State Trustees can take on the role of executor and trustee, or Executor Assist, where you may only need assistance with certain aspects or tasks. State Trustees can manage the estate on your behalf or we can assist with completing tasks related to the deceased’s estate. We always act impartially and in the best interest of the estate. Deceased Estate Administration: This option comprises full and convenient end-to-end estate administration; it is best suited to executors who are seeking the peace of mind that the experts are taking care of everything. Executor Assist: This option can provide support with specific tasks; it is best suited to executors who wish to remain in the role but feel unsure or are inexperienced. 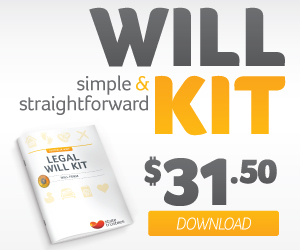 They may need help with specific tasks, such as obtaining probate or lodging a tax return. Every estate is unique. Some may be complicated or others may be straightforward. Sometimes an estate may appear straight forward, but unexpected complications may arise. As Victoria’s leading estate administrator, State Trustees is experienced in all types of estates. Explore the resources State Trustees offers or call us for obligation free advice on 03 9667 6444 or if you are outside Melbourne on 1300 138 672.